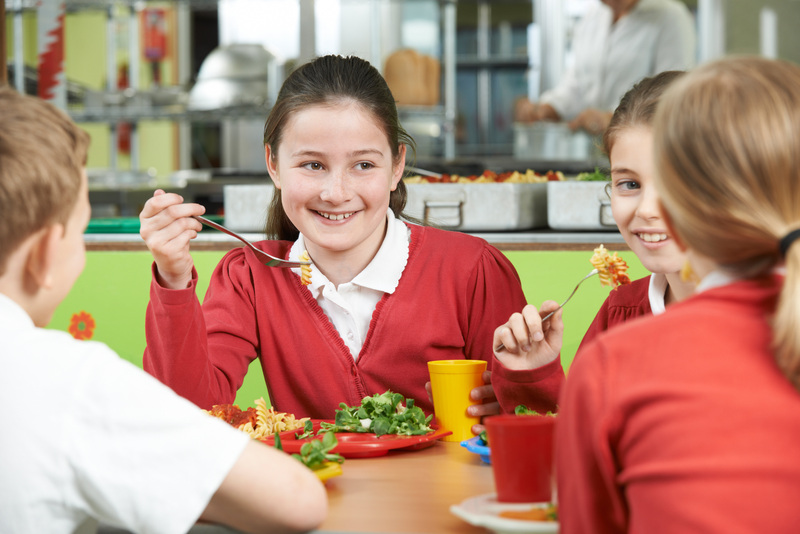 The concept of helping schools connect to sources of locally produced food was first championed in the late 1990s. Over 20 years, a formal movement has grown up that, according to USDA’s Farm to School Census, involves 42% of U.S. schools. Nearly every state has developed pro-F2S policies. MarketMaker supports the Farm to School movement by helping schools connect to local producers of fresh, healthy foods. “Farm to School” is a growing national effort to increase access to local food and nutrition education. In Louisiana, the program focuses on school gardens, education, and sourcing local food. 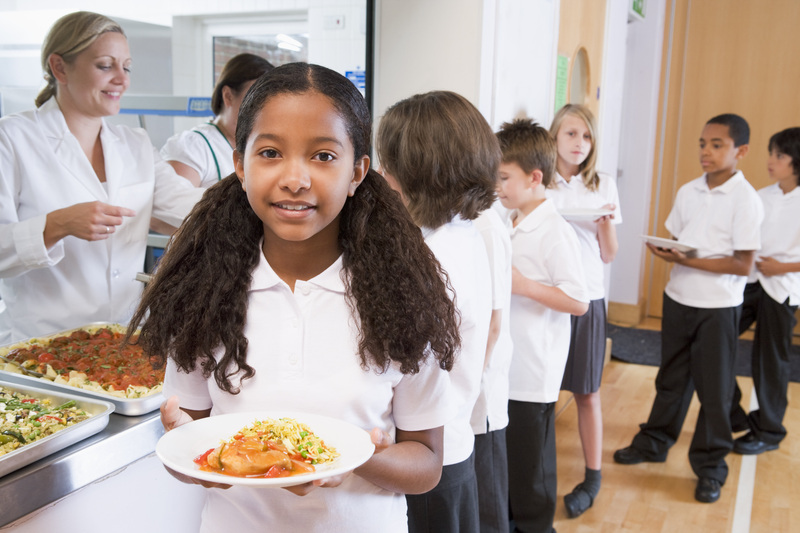 The state’s MarketMaker team, led by Alessandro Holzhapfel and Crystal Robertson, is encouraging school food nutrition directors to use the tool to source products from Louisiana producers, and vice versa. “Louisiana Harvest of the Month,” set to launch with the new academic year, will bring fresh farm fruits and vegetables into participating schools by highlighting one Louisiana agricultural product each month. The school buys the products and serves them as meals, snacks, or taste tests. Louisiana producers, be sure to update your MarketMaker profiles and add Farm to School as a preferred sales method. Your state’s MarketMaker team is developing the tool into the premier resource for farm-to-school and institution sales. To learn more, visit the Louisiana State University Ag Center, or the Louisiana MarketMaker site. A new Farm to School tutorial, including a checklist, will be launched this fall for MarketMaker.The checklist will highlight best practices for using MarketMaker to enhance Farm to School and Farm to Institution procurement. The tutorial is being developed in partnership with Louisiana State University and Iowa State University. In addition to the Farm to School checklist, video tutorials will highlight how to create MarketMaker profiles for all food businesses and how to use MarketMaker for research for your business and community. Good news! USDA will be releasing at least $7 million inFarm to School grant fundsin fiscal years 2019 and 2020. The competitive grants are awarded for training, supporting operations, planning, purchasing equipment, developing school gardens, developing partnerships, and implementing farm to school programs.The request for applications for 2019 will be released this fall; the window for applying will be relatively short, so keep watch. You can search in your specific area for farms that sell wholesale and/ or to local schools. You can receive e-mail notifications of real-time availability of products that could be added to school menus. School buyers can create profiles on MarketMaker that let producers know they are interested in local sourcing. Schools can send out “trade alerts” to identify product needs for local producers. You can locate nearby farms that can provide educational tours for school groups. Amanda Warren, school nutrition program supervisor for Staunton City Schools. With the help of MarketMaker’s user-friendly search tool, she quickly links to producers with the goods she needs for school menus. More importantly, Amanda says, the comprehensive business profiles let her easily identify businesses she can confidently reach out to. In her first season using MarketMaker, she was able to find multiple qualified producers of such goods as grass-fed ground beef, free-range whole turkey, and all-natural pork—all in a matter of days instead of the months that used to be required.